Omalizumab may help prevent asthma attacks. Omalizumab is a generic medication commonly marketed under the brand name Xolair®. It is prescribed for people who suffer from allergic asthma, which may be caused by dust mites and pollen. This drug inhibits the response of the immune system to allergens in order to keep the patient's airways open and reduce symptoms like difficulty breathing and wheezing. It is only available in the form of an injection, which is administered subcutaneously, or under the skin. Patients cannot administer the injection themselves, but rather they must see their doctor every two to four weeks for the shot. Some patients may receive more than one shot at once. 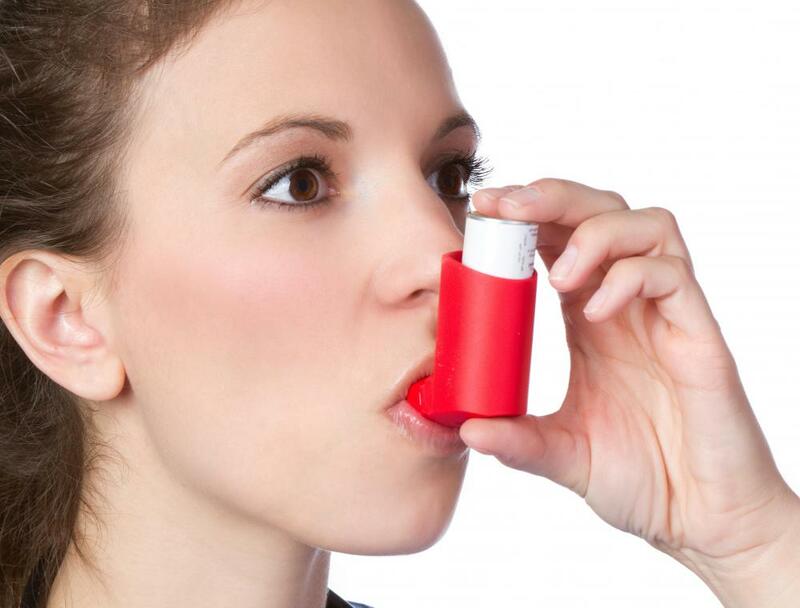 While this medication may help prevent asthma attacks, patients will likely be prescribed other drugs to treat acute asthma attacks when they do occur. After each injection, the patient will be required to remain in the doctor's office for a period of time for monitoring. Omalizumab has the potential to cause a life-threatening allergic reaction immediately following each shot; however, sometimes a patient may have this reaction as long as 24 hours after a dose. Even if a patient does not experience an allergic reaction following this first injection, he may still suffer this complication after each subsequent dose. He must get immediate medical care if he experiences swelling of the throat, severe dizziness, or shortness of breath, as well as any other signs of a potential allergic reaction. Patients should also be aware that the use of omalizumab can increase the risk that they may develop prostate, breast, or skin cancer, as well as parotid cancer. In addition, they should be aware of their increased risks of developing a hookworm, whipworm, or threadworm infection while on omalizumab. Some side effects may occur with the use of omalizumab, which should be reported to the prescribing physician if they are persistent or become bothersome. These can include ear or leg pain, as well as joint pain. The area of skin around the injection site may become red, swollen, or painful. It may also develop a hard bump or a bruise. Fatigue has also been reported in some patients. As of 2011, it is unknown whether omalizumab may pass into breast milk. Women who are pregnant are urged to avoid omalizumab whenever possible. Patients should also discuss their other medical conditions with their doctor, including all of their allergies. Other medications and supplements should also be disclosed, including whether the patient is undergoing allergy shots.